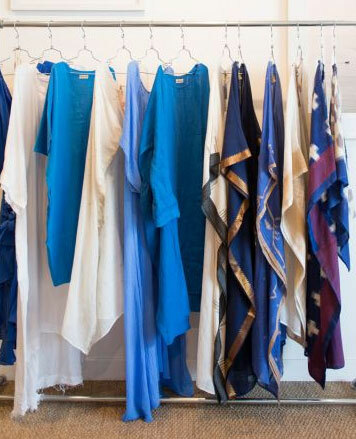 WHY: Clic is hosting it's Second Sample Sale ever. Apparel, home decor, books, and art at a discount. 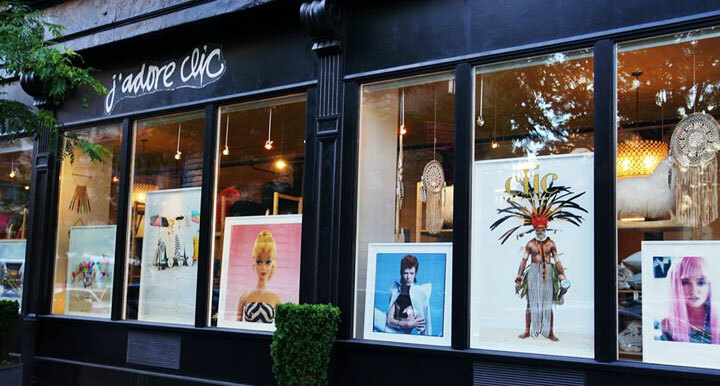 Clic was opened by former stylist and Calypso founder Christiane Celle in 2008. Beginning as a bookstore and gallery, Clic has evolved into an expertly curated concept space featuring a collection of contemporary photography, books, home goods and apparel. 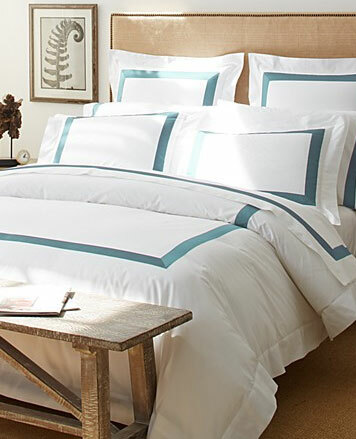 Known internationally as a principal source for lifestyle and decor, Clic has locations in New York, NY, St. Barth, FWI, East Hampton, NY, and now at the Marin Country Mart in California!